Download the Quadrant Report now! TTEC has been named a market leader in the ISG Provider Lens™ Contact Center Customer Experience Services Quadrant Report. 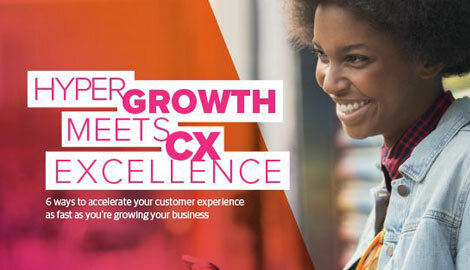 This report evaluates contact center service providers on their ability to support the entire customer experience journey, from basic service requests to higher-level engagement and personalization techniques. According to the report, “The ‘Leaders’ among the vendors/ providers have a highly attractive product and service offering and a very strong market and competitive position; they fulfill all requirements for successful market cultivation. They can be regarded as opinion leaders, providing strategic impulses to the market. They also ensure innovative strength and stability."